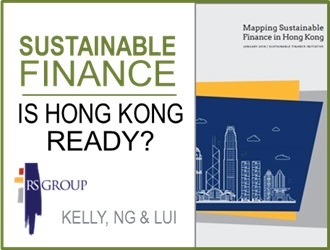 Leonie is the Project Director and leads the Sustainable Finance Initiative (“SFI”) at RS Group Asia. She has over 8 years of professional experience spanning conservation finance as Head of Impact Investment at the Zoological Society of London, impact and sustainability manager at Deloitte LLP, and as a financial analyst at Citi. Leonie is a Fellow of the Finance Innovation Lab of London, and holds an MSc in Environment & Development from The London School of Economics & Political Science, and a BA in Economics & Geography from Trinity College Dublin, Ireland.